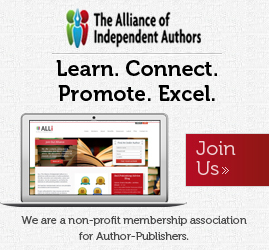 The growth in self-publishing has led to many book printers presenting themselves as bona-fide publishers or full-on author solutions services when nothing could be further from the case. America’s Press are a family-owned print business based in League City, Texas run by Joel Turner. 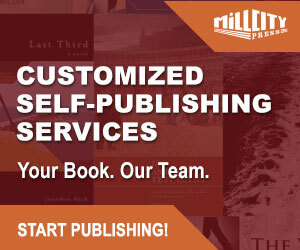 They have been book printers since 1963 and now specialize in digital print on demand short print runs for small to medium sized publishers as well as authors looking to self-publish their book in paperback. When I was in contact with Joel Turner, he was keen to stress their ability to turn a full book project around from submission of the finalised PDF files to print and shipment of a short print run in ten to fourteen days, with subsequent print runs of 24 to 48 hours. 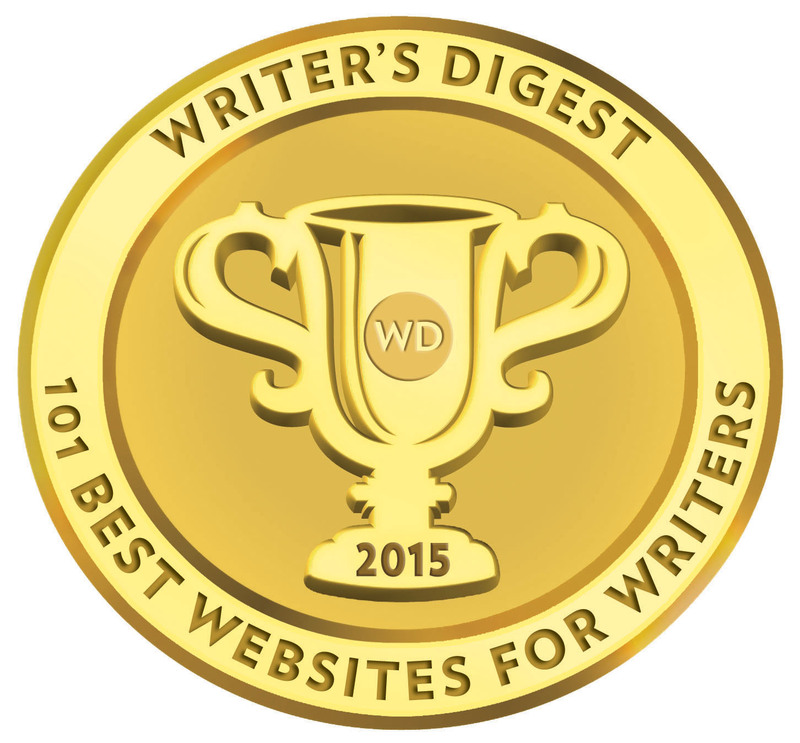 For a self-published author on the road on a book tour, this could prove to be an extremely useful back-up should they find themselves running short on copies. What I like about Americas Press is the way they present their company—a book printer with a simple no-nonsense approach, not looking to engage in the DIY self-publishing bandwagon, and understanding that the discerning author who understands self-publishing is often looking for a quick print turn-around, together with additional options of bookmarks, leaflets and posters. 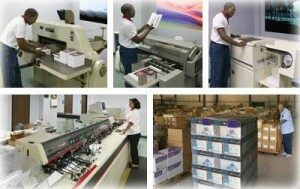 Though Americas Press is focused on POD paperback short print runs, they do also produce hardback, plasti-coil books, saddle-stitch books, brochures and various support materials. Americas Press can be contacted here for a print quote.